and the Prague Symphony Orchestra is released on April 12, 2019! Patrick Roberts has been entertaining audiences for over 25 years. 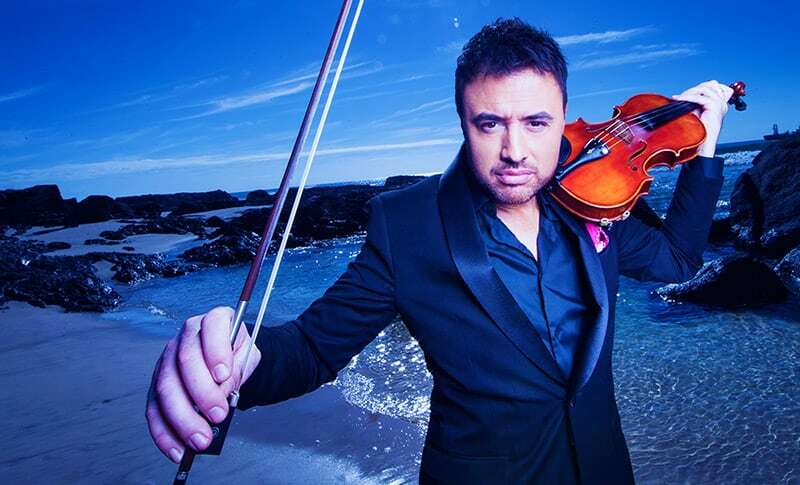 Picking up the Violin at the tender age of 5 he has been classified as a true Violin genius and has transformed some of the much loved classics into contemporary masterpieces. 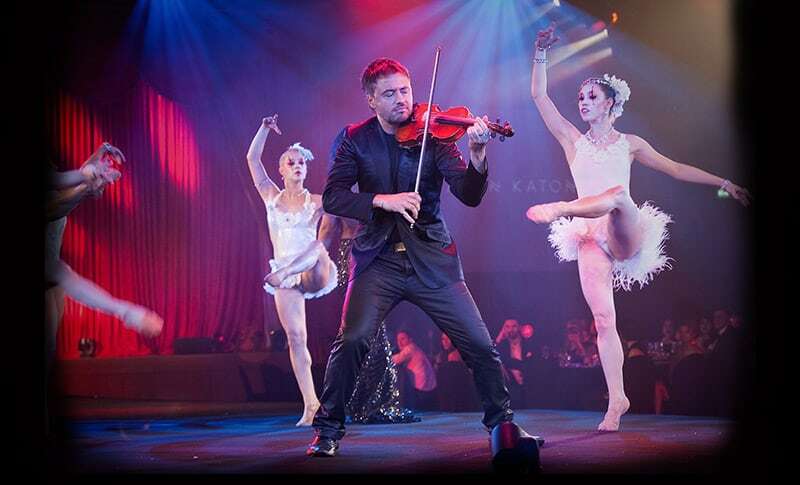 His shows are dynamic & energetic bringing large scale production effects and full bodied sounds which will mesmerise audiences far and wide, bringing people to their feet as they simply cannot get enough of the show! 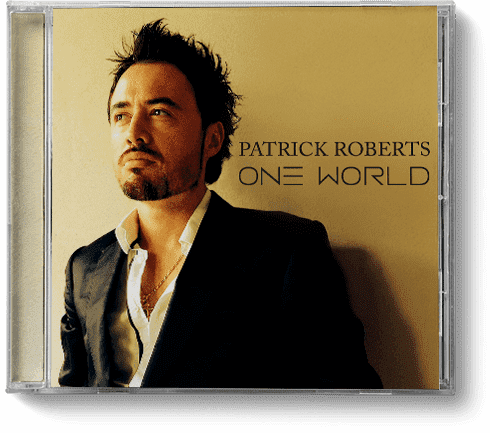 Patrick recently signed to Sony Music and has just released globally his brand new album titled Pink. This new album has been advertised on National TV on all major television networks and debuted at No.1 on the Aria Charts. Pink is a very special album to Patrick as it’s a charity album for the National Breast Cancer Foundation. Patrick’s Mother was a breast cancer sufferer and after a lot of treatment she was one of the lucky survivors. 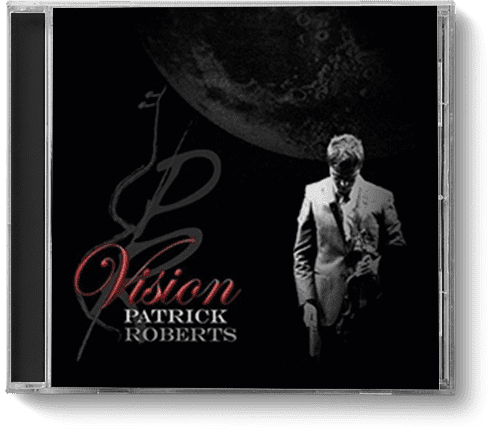 Patrick has always wanted to do something to give back to this foundation and is donating the proceeds of this brand new album to the NBCF to further life changing breast cancer research. Patrick is the current International Ambassador for the National Breast Cancer Foundation. 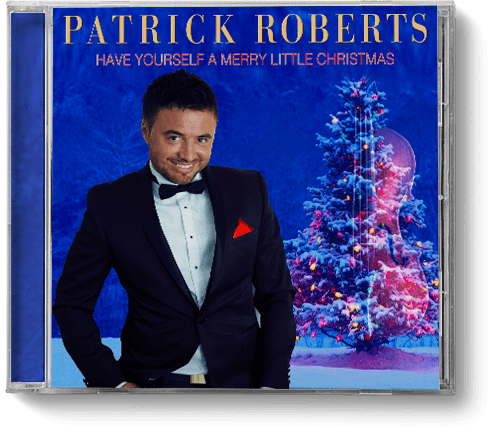 Patrick has collaborated with many iconic artists with a recent triple header show at The Palms at Crown Casino alongside Anthony Callea & Rhonda Burchmore. This show was a tremendous success with a standing ovation. It was no surprise for Patrick to have an invitation to return in concert following he’s self titled headline show at the Palms at Crown with support act special guest Daryl Braithwaite. Recently Patrick was honoured to be invited to perform a very special duet with award winning Australian soprano Marina Prior live on Vision Australia’s Carols By Candlelight on live television. This was Patrick’s second time performing as a soloist on Vision Australia’s Carols By Candlelight in front of over 50,000 people and a live TV audience of over 3.5 million people. 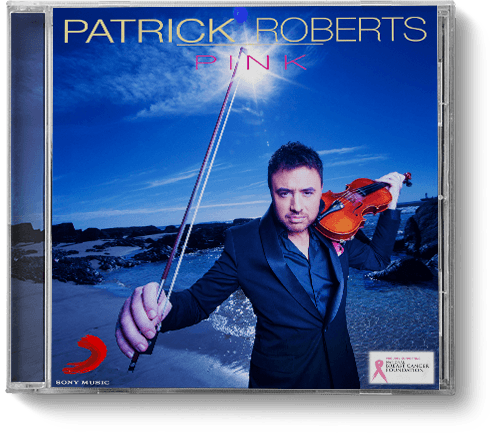 Patrick’s brand new album Pink with Sony Music contains some of the much loved classics and popular music anthems of all time. It has been described as mesmerising and magical. In 2018 Patrick collaborated with Graham Russell and Russell Hitchcock from Air Supply on their album alongside the Prague Symphony Orchestra. 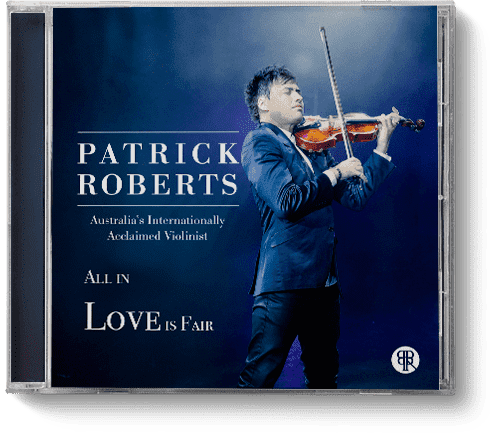 In 2019 Patrick is releasing a brand new album through ABC/ Universal Music titled All Out of Love. This new album will be featuring Graham Russell and Russell Hitchcock from Air Supply as guest artists on the album. 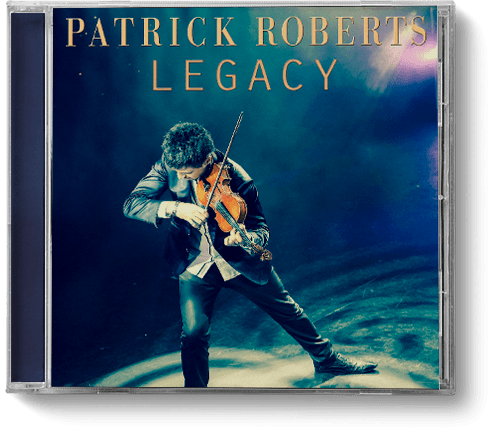 Patrick is honoured to have these legendary artists on his new album and is honoured to also perform alongside them at the Sydney Opera House this year. The essence of what propels Patrick’s music is truly the emotions that are connected with each and every song. 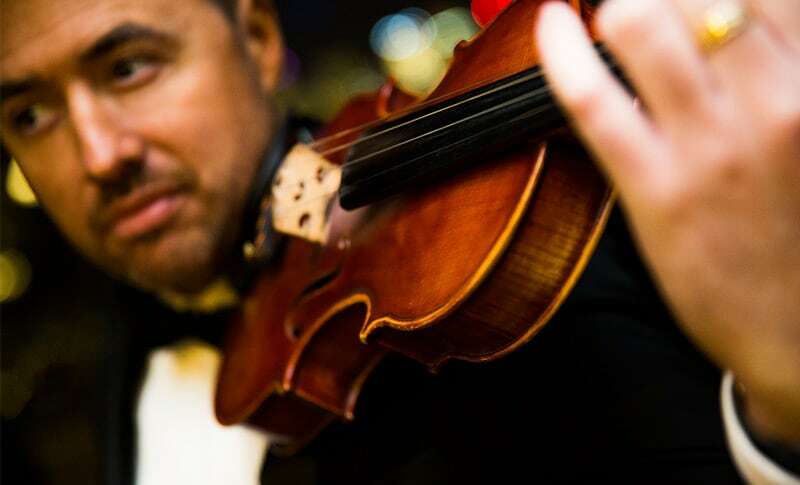 Patrick truly makes the Violin speak. Performing songs from the new album All Out Of Love at The Palms at Crown as special guest to Peter Byrnes ‘Neil Diamond Forever’ show.